The next generation of gaming is beginning to take shape. Both Microsoft and Sony have revealed details about what their next consoles are going to look like, and the two companies are taking different approaches to hardware. In an interview with Financial Times, Sony president Kenichiro Yoshida said, “At this point, what I can say is it’s necessary to have a next-generation hardware.” Rumors have it that Sony is working on a tablet that can connect to multiple devices, which is in line with what other companies are expected to champion during the next hardware cycle: streaming and cloud-based play. In a blog post yesterday, Microsoft announced Project xCloud, a cloud-based streaming initiative that aims to allow games to be played across several devices via streaming technology. 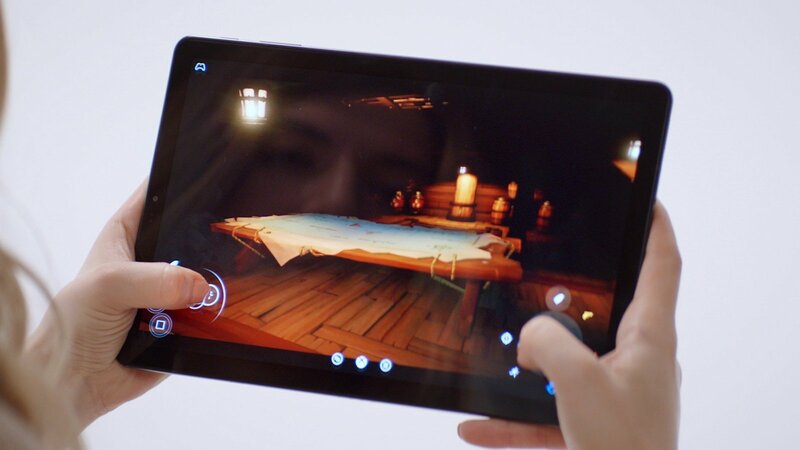 “Ultimately, Project xCloud is about providing gamers new choices in when and where they play, while giving mobile-only players access to worlds, characters and immersive stories they haven’t been able to experience before,” the post said. Google is also looking to get in on stream-based gaming. The tech giant’s Project Stream has entered a testing phase that sees participants playing Assassin’s Creed Odyssey via a Chrome-based streaming process. This allows for high-end games to be played on budget systems like Chromebooks. “This flurry of activity reveals an industry accelerating towards a cloud gaming future driven by a desire to maintain or expand their position in the AAA games market that could be increasingly unhinged from specialist console and PC hardware,” IHS Markit said. This isn’t to say that Microsoft is ditching the console game. In fact, Xbox brand head Phil Spencer has said that it is working on refining the traditional console experience and is developing multiple next-generation platforms. These platforms are still a mystery, but it is known that cloud gaming will figure heavily into the formula. 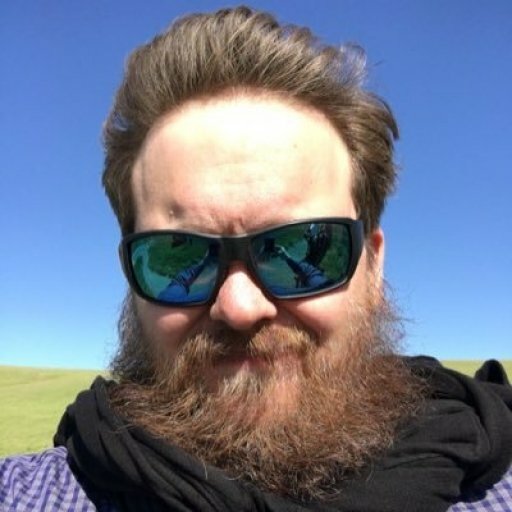 The fact that xCloud services are being built using the Xbox One S hardware also suggests that a launch may be coming sometime in the next year, according to IHS. Looking at comments from Yoshida and Spencer, it looks like Sony and Microsoft are taking two different approaches to the next generation of gaming. Sony is focusing on hardware, while Xbox is looking to build a network of gaming platforms. Where their views might align, however, is in cloud-based gaming and the advantages streaming can offer. Google’s input will be a big factor as well. It’s all just speculation at this point, but there’s no denying the excitement that comes with the next step in interactive entertainment.